As part of their regular Grants to States monitoring efforts, IMLS makes visits to several states each year. This week, during her site visit to Ohio, IMLS Program Officer Madison Bolls visited the Upper Arlington Public Library. 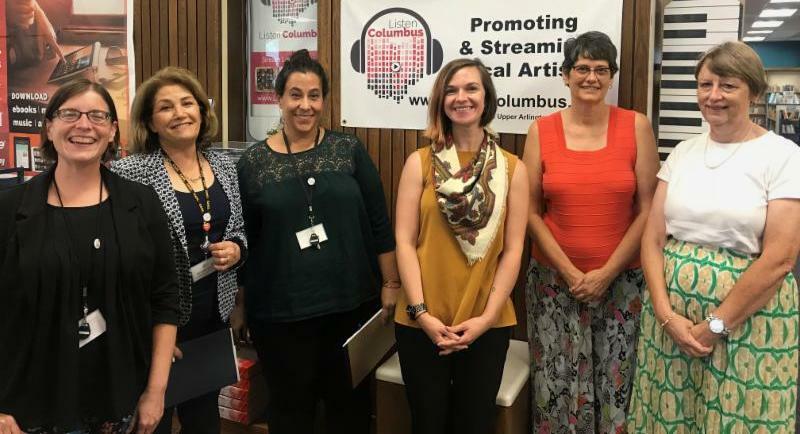 Through the library's LSTA-funded Listen Columbus program, they not only collect and highlight music by local musicians (in both CD and vinyl form), but they also stream it on their website, open to all--no library card required! The library is even host to music shows, which has blossomed into a mutually advantageous relationship. The program helps get musicians new exposure, and it also draws new audiences into the library. “Dreaming Big and Getting the Grant to Implement It,” Association of Nature Center Administrators: Connie Bodner, Supervisory Grants Management Specialist; McAllen, TX, September 19-23, 2018. 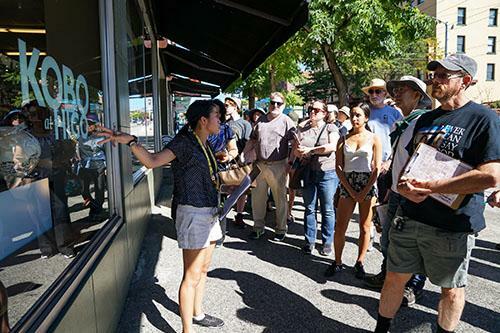 “Expanding Our Reach to Social Equity Initiatives”, Association of Zoos & Aquariums Annual Conference: Paula Gangopadhyay, Deputy Director, Office of Museum Services; Seattle, WA, September 23-27, 2018. “Coming Together to Prototype Innovation: Science Centers Educating Afterschool Providers in STEM and Making”, Association of Science-Technology Centers: Paula Gangopadhyay, Deputy Director, Office of Museum Services; Hartford, CT, September 29 – October 2, 2018. 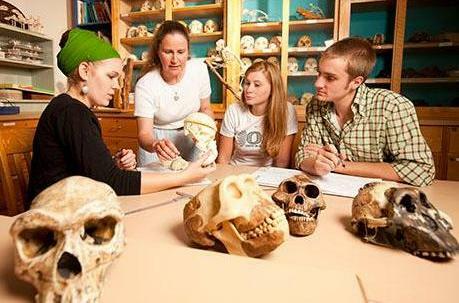 “IMLS Support for Museum Professional Development,” Association of Science and Technology Centers: Helen Wechsler, Supervisory Grants Management Specialist; Reagan Moore, Museum Program Officer; Hartford, CT, September 29 – October 2. “IMLS Grants: Tips and Techniques for Success,” Florida Association of Museums Annual Conference, Christopher J. Reich, Chief Administrator, Office of Museum Services; Naples, FL, September 30 – October 3. The Institute of Museum and Library Services is the primary source of federal support for the nation's libraries and museums. We advance, support, and empower America’s museums, libraries, and related organizations through grantmaking, research, and policy development. Our vision is a nation where museums and libraries work together to transform the lives of individuals and communities. To learn more, visit www.imls.gov and follow us on Facebook and Twitter . Brief articles alert readers to new information about grants, monthly highlights of best practices, and important agency news with links to more detailed information on the website. Past and current issues of the newsletter and subscription information are available on our website .